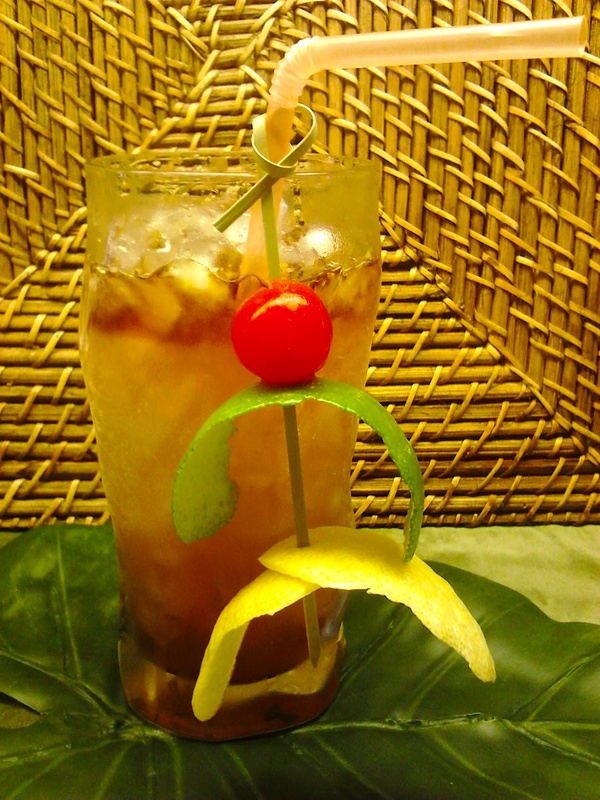 This entry was posted in Death in the South Pacific and tagged Absinthe, Appleton Estate, Cruzan rum, Falernum, Lemon, lemon juice, orgeat, Rhum Clément by Jack. Bookmark the permalink. Thank you, and I’m glad what you read was fun. I appreciate your letting me know.